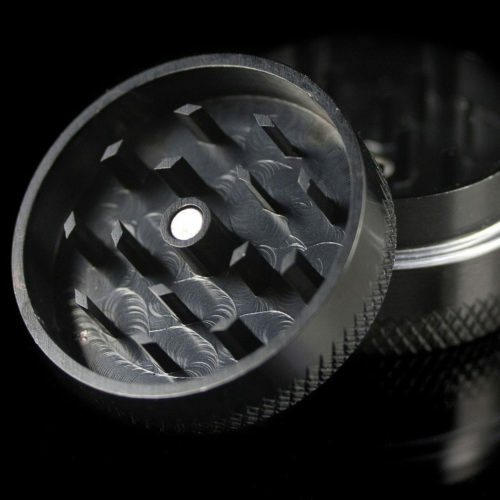 Custom engineered grinder crafted from a single piece of solid high quality aircraft grade aluminum. 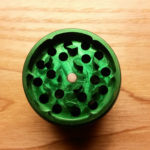 The diameter of the sift holes are larger than average to help prevent clogging. 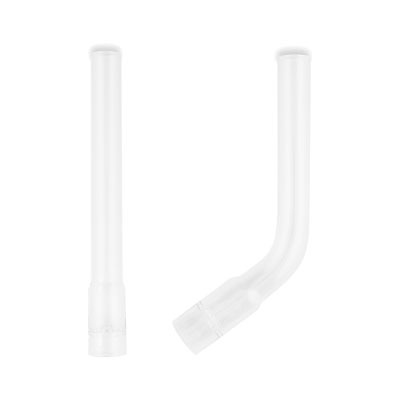 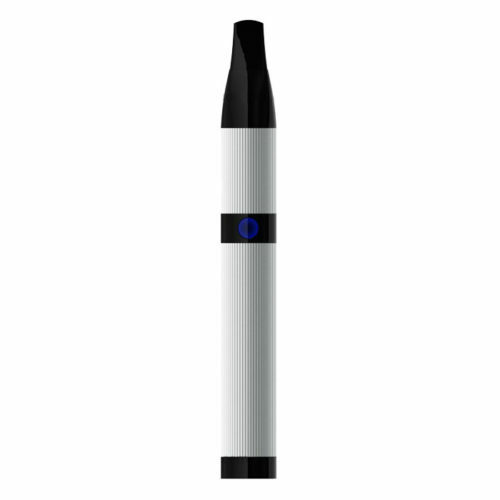 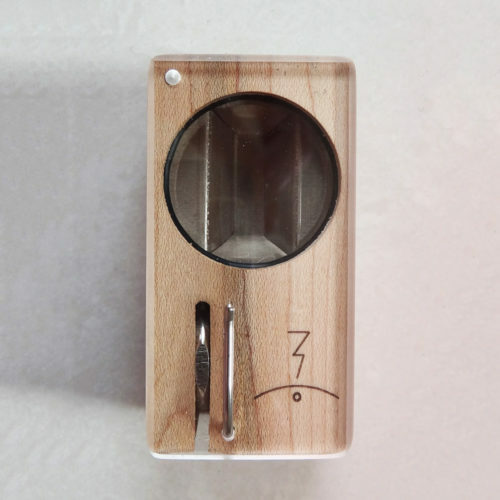 Ultra-high quality and precision engineering accomplishes an almost airtight seal to protect your ground up aromatherapy blend from all the elements. 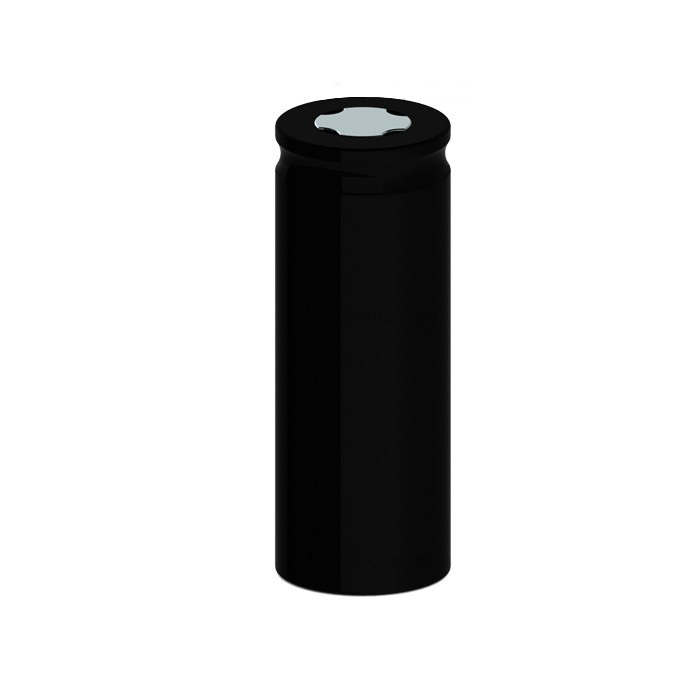 Perfectly smooth operation is ensured thanks to two high strength double magnets keeping the grinder in perfect shape even under heavy grinder load. 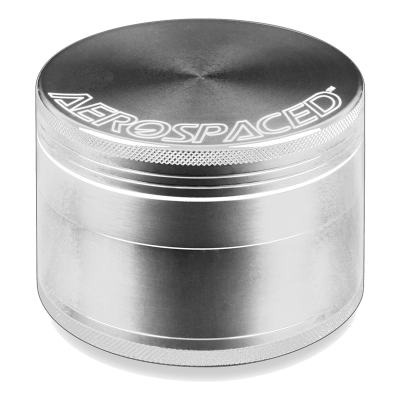 Super high quality aircraft grade aluminum grinder featuring laser cut teeth, extra wide filter holes, pollen catcher for your aromatherapy blend and filter screen. 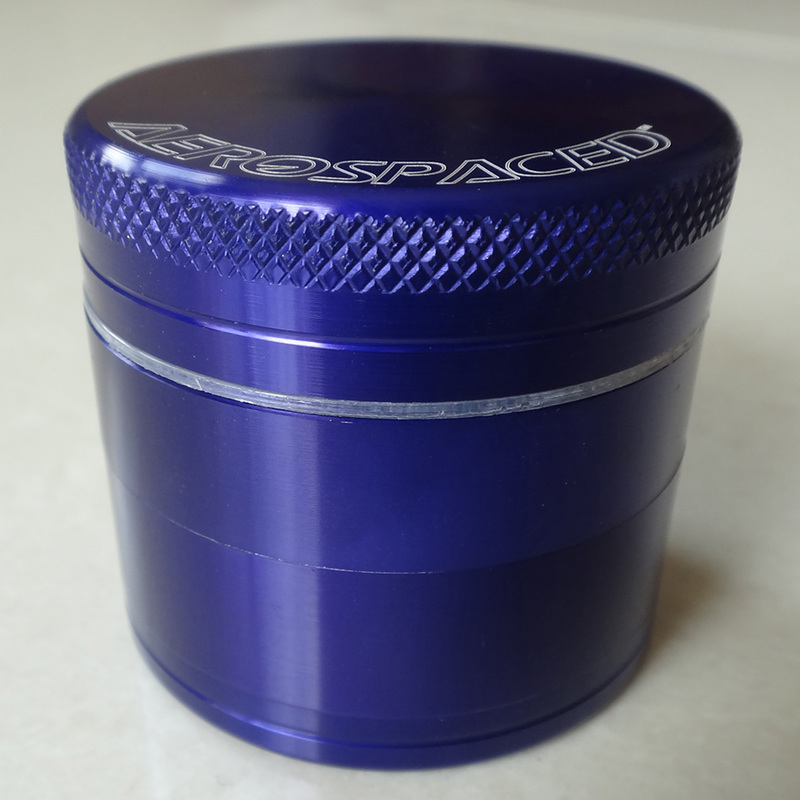 The Aerospaced Four Piece 40mm grinder is extremely sturdy and well made. 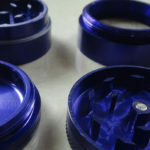 The operation is silky smooth and two high-strength magnets keep the grinder lid attached even under severe grinder load. 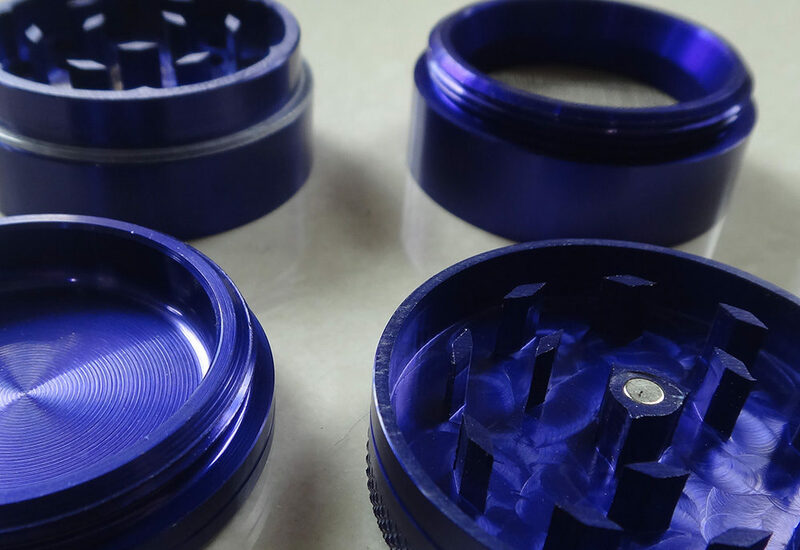 The grinder is milled from a single piece of aluminum and has ultra-fine cuts, angles and margins for supreme quality and finish. 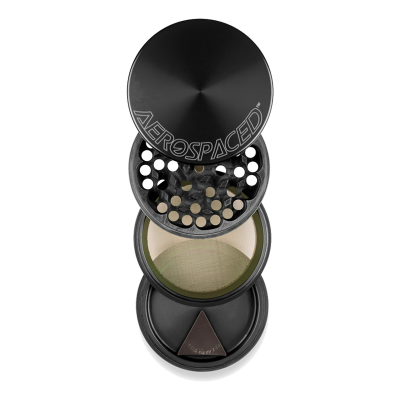 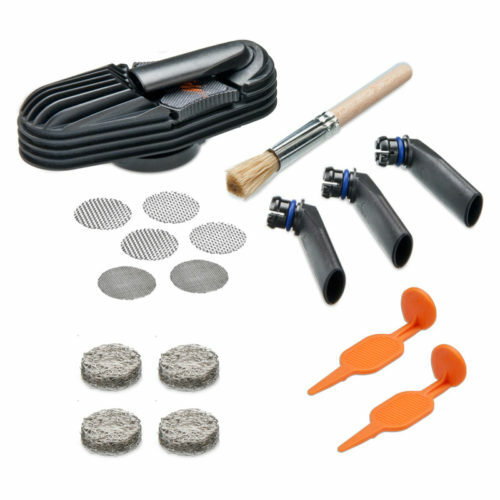 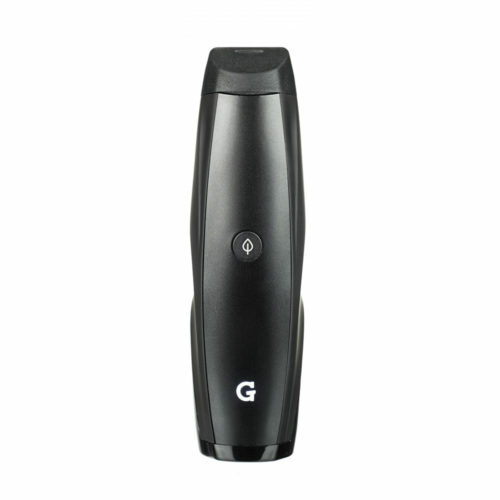 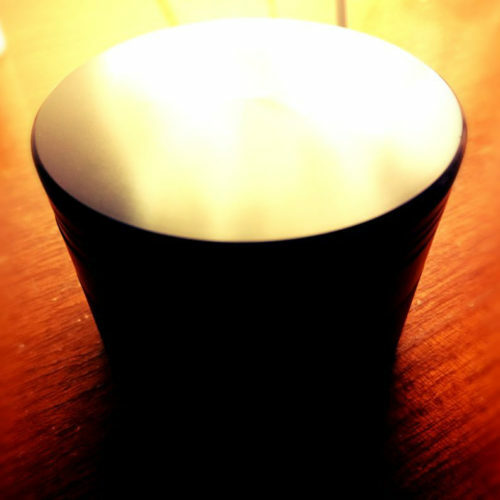 The grinder and associated parts create an almost airtight seal to protect your ground up aromatherapy blend from the threats of humidity, smell and sunlight. 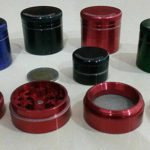 Good grinder but a little too expensive. 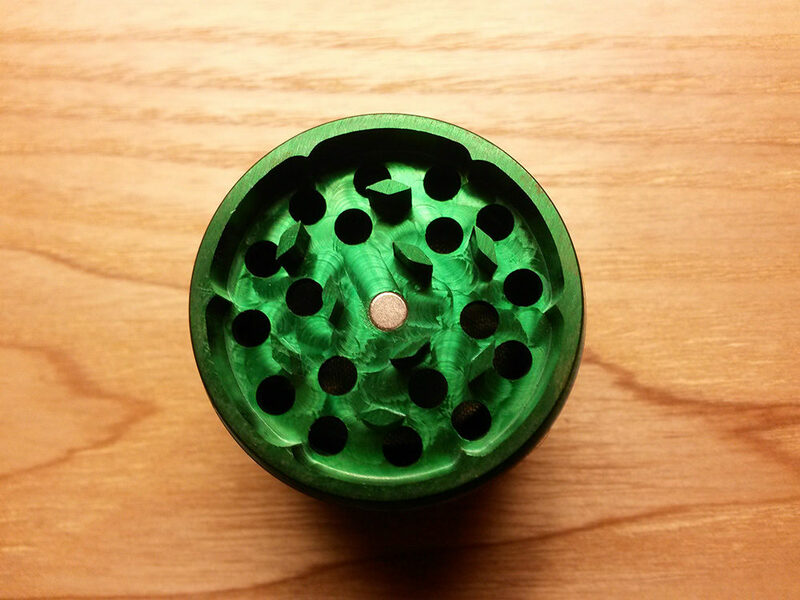 Alot smaller than expected but grind very well.